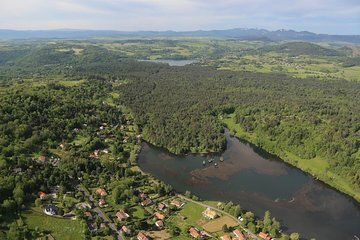 If you’ve always wanted to learn how to fly, you have a chance in Issoire, where two levels of gyroplane flying lessons are available. Start with the theoretical class to learn about weather and aerodynamics before moving on to the second phase, the practical course. Lessons are based on your schedule during the week. If you have your own plane, you can select the custom option.